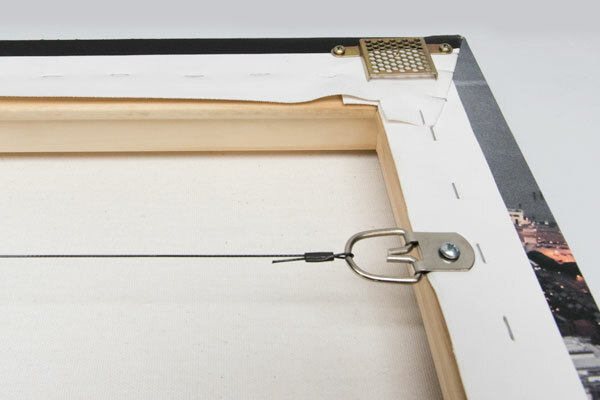 We use the highest quality fine art canvas, hand stretched onto heavy wood stretcher bars. 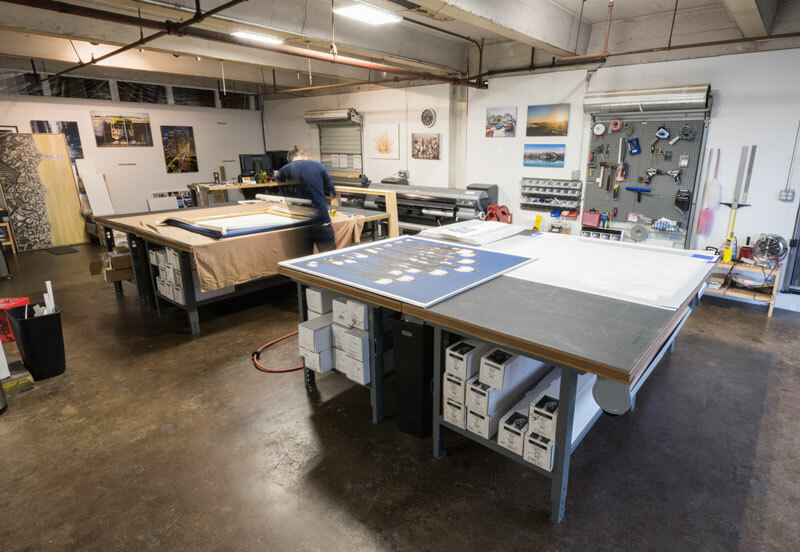 Every canvas we produce is made in our studio in San Francisco. Matte UV protective varnish comes standard on every gallery wrapped canvas prints. We also offer a satin and glossy varnish finish. 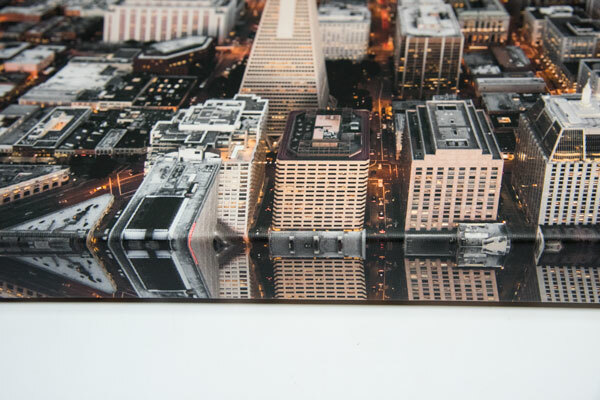 Varnish protects your canvas print, makes it easy to clean, increases the color longevity & archivability. 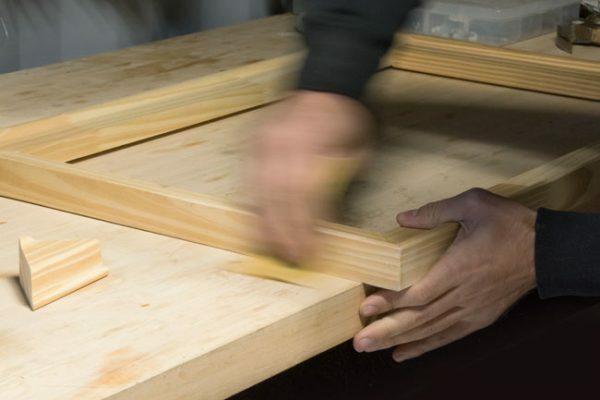 Our hand built 1.5” stretcher bars come standard, however we also offer ¾” and 2” depths. 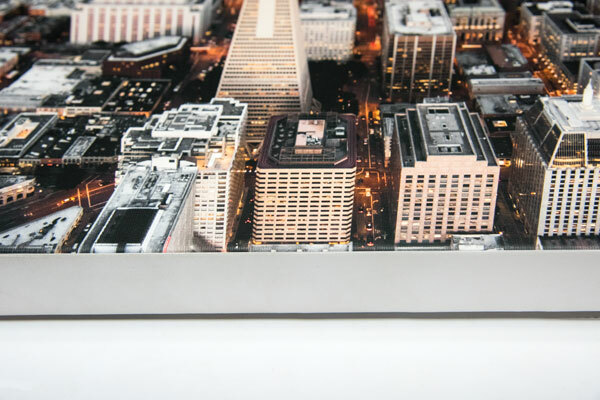 Every canvas print that leaves our shop is hand varnished with a UV protective coating. This varnish enhance the color longevity, makes it easy to clean, and protects it from minor scratches. The canvas itself is 100 years certified archival & meets the archival standards set forth by Fine Art Trade Guild for pH and lightfastness. We take pride in the quality of our work and want to give you a product that lasts a lifetime.